Indeed, all praise is for Allah, we praise Him, repent to Him, and seek His forgiveness and help. 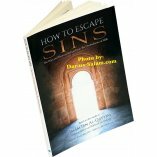 We seek refuge in Allah from the evil of our own selves and our wicked deeds. 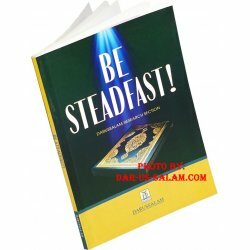 Whomsoever Allah guides, none can lead astray; and whomsoever Allah leaves astray, none can guide. And I bear witness that none has the right to be worshipped except Allah alone, and He has no partner; and I bear witness that our Prophet Muhammad is His servant and Messenger. May Allah, send peace and blessings upon him, his family and his Companions until the Day of judgment. This day, I have perfected your religion for you, completed My Favor upon you, and have chosen for you Islam as your religion. 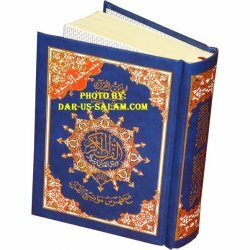 Allah Almighty has made the scholars inheritors of the Prophets; they explain to the people their religious duties and they enlighten them, so that their worship of Allah Almighty is based on knowledge and insight. One such scholar, whom the Muslims recently lost, is the noble Shaikh and Imam, 'Abdul-'Aziz bin 'Abdullah bin Baz - may Allah Almighty have mercy on him, for he spent his life in knowledge, in teaching, in passing scholarly judgments and rulings. But over and above his knowledge, he was a man who was righteous and pious; he sought little from this world, and his manners were truly noble. 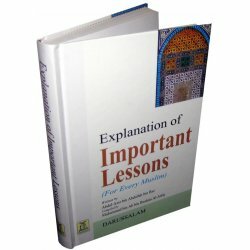 From the many works in which the Shaikh served the different branches of Islamic knowledge - 'Aqidah, Fiqh, Hadith, Da'wah, and so on - is this very important work, Important Lessons For Every Muslim, a book that is much needed at the present time because so many Muslims lack a grasp on the fundamentals of the religion, in terms of belief, worship, and manners. The best of people is he who benefits others most. 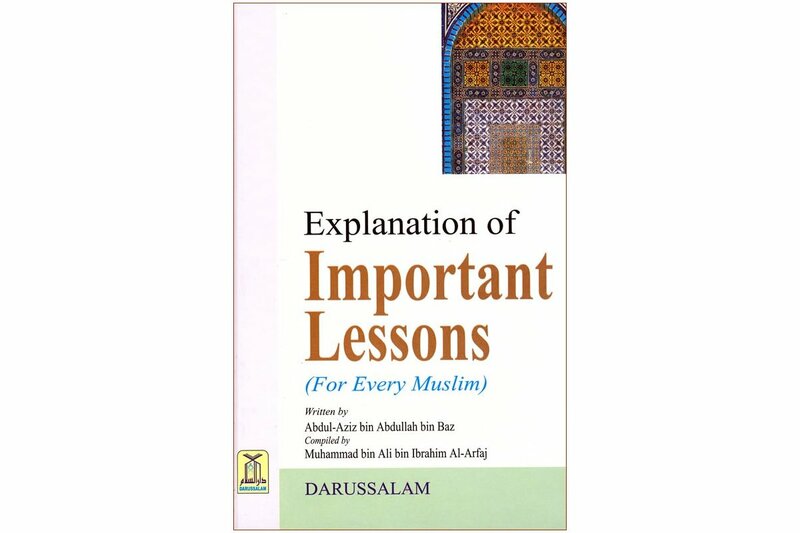 I decided to explain this important book, expanding on the clear concepts and rules mentioned by the Shaikh. 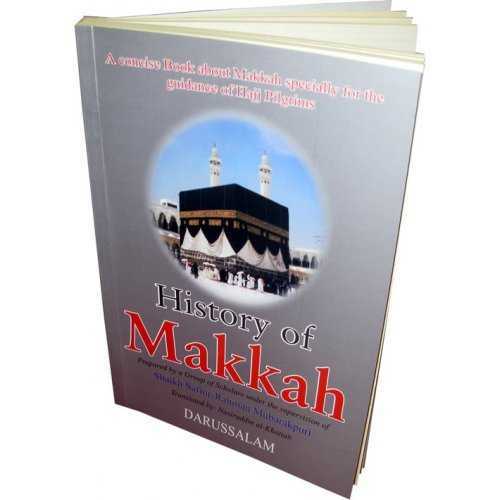 In explaining and expanding on the Shaikh's words, I relied heavily, first upon Allah Almighty, and then upon the many other works of the Shaikh himself. 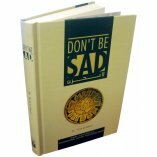 I chose to explain the copy printed by the Ministry of Islamic Affairs, Endowments, Preaching and Guidance; it is the last edition that was printed during the life of the Shaikh - may Allah have mercy upon him. 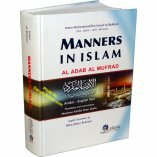 I chose it because it is the best copy in terms of organization and editing; moreover, it has an additional section on the topic of Ihsan. 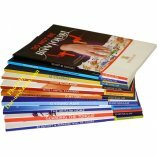 To further help and encourage the reader - whether he is a student, teacher, caller to Islam, male, or female - I inserted questions for each lesson (at the end of the book), to help the student both understand and digest the material. I ask Allah Almighty by His Beautiful Names and Most High Attributes to rectify our intentions and to make our children righteous, and to grant us sincerity in speech and in deed; indeed, He is the One upon Whom we rely, and He is Most Capable of answering our prayers. And the last of our supplications is that all praise is due to Allah, the Lord of all that exists. 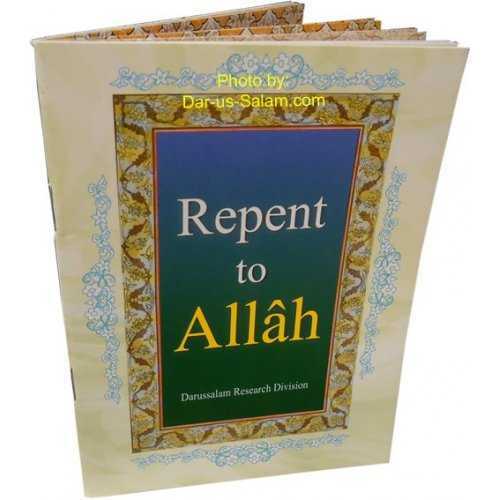 Customer R. on 03/03/2008 Asalamu Alaykum, This book is definitely true to its title. 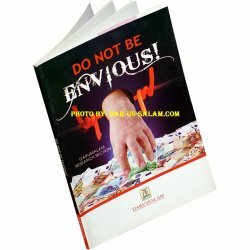 Every Muslim should have a copy, old or young. My only complaint is that I cannot give one to every Muslim I know. 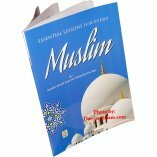 Customer R. on 03/03/2008 This is a must have for every Muslim new and old. It's very well written. 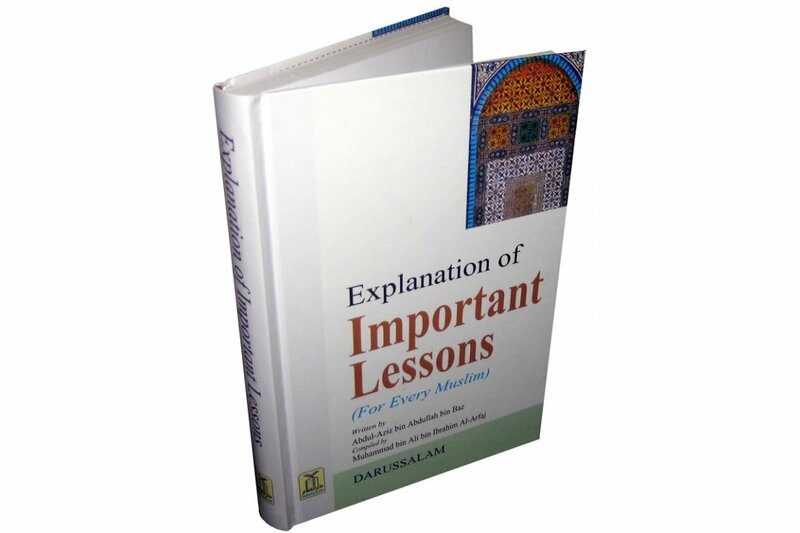 Customer R. on 06/15/2008 Great book alhamdulillah, every Muslim should have it insha allah. 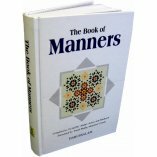 Customer R. on 02/01/2011 Alhamdulilah for this wonderful and well written book every Muslim male or female should have parents please get this book is also easy for teens to understand may Allah reward the author.